As someone interested in financial independence (FI), you’re likely very familiar with the concept of compounding returns. The concept of compounding returns is one of the most powerful forces in the financial world. In general, the longer you leave your money invested, the more your initial investment will grow. The moral of the story here is this: If we can get even a small amount of money invested for our children it will have an enormous impact on their lives. The most efficient way to do this is with a Roth IRA. With a Roth you pay taxes on your contributions now and the money grows tax-free. The real kicker is that withdrawals at retirement are also tax-free. So in our example above our children would get almost $1.5 million dollars tax-free. And since their income at this age would be so low, realistically they wouldn't be paying income taxes on the contributions either. 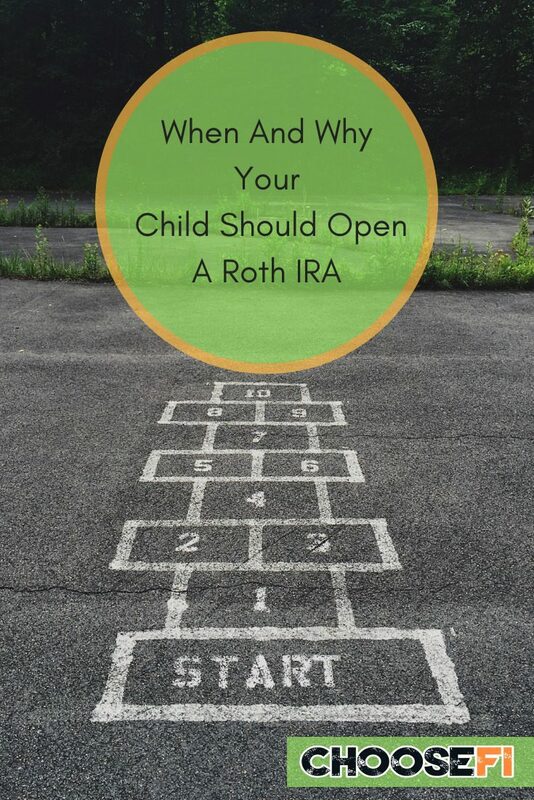 When Can A Child Open A Roth IRA? Technically, children can’t open their own Roth IRAs because they’re minors. However, you can open a custodial Roth IRA for your children at any reasonable working age. When your child is no longer a minor in your state, your child will gain control of the account. In order to make a deposit into a custodial Roth IRA, your child must have earned income. But what exactly is earned income? It isn’t money you give your kids for allowance. Instead, earned income is money earned from someone that pays your child or income earned from running a business or farm. Typical types of earned income include wages from an employer, which your child would get a W-2 for, and self-employment income, which must be reported to the IRS. Your child can contribute up to a maximum of their earned income or the Roth IRA limit for the year, whichever is less. It's difficult for a baby to earn earned income as viewed by the IRS, modeling is the only example I can think of. However, older children can start their own small business mowing lawns, walking dogs, or babysitting–among other things. If your child earns self-employment income they will have to file tax returns and pay the associated taxes, including self-employment taxes. To be able to contribute to a Roth IRA the income must be reported to the IRS. But filing and paying taxes is a great lesson for kids to learn. Of course, once your child gets their first W-2 job, they can also start contributing their earned income to a Roth IRA. If you own your own business you can have your child work for you, starting much younger than most businesses start hiring teenagers. You do still need to follow federal and state labor laws so speak to a lawyer in your area before diving in head first. The good news is that if your minor child works in a business that is 100% owned by their parents they do not need to pay FUTA taxes. Which is a huge savings for them. Opening a Roth IRA is a smart move for quite a few reasons. First, opening a Roth IRA early in life gives your child even more compounding years to grow their money. Let’s say your 15-year-old child finds a way to max out their Roth IRA, which is $6,000 in 2019. They contribute this $6,000 from age 15 to age 35. Then, for the next 30 years, they contribute nothing. When they reach age 65, they’d have almost $7 million if they earned a 10% annual return. However, if they started at age 25 and contributed $6,000 a year until age 45, then added nothing for another 20 years until they reached 65, they’d have just over $2.5 million. Starting 10 years earlier added almost $4.5 million even though both people invested the exact same amount of money for 20 years. Compounding isn’t the only reason your child should consider opening a Roth IRA. The money contributed to a Roth IRA is contributed after tax. The money withdrawn in retirement is withdrawn tax-free. Kids won’t be making much money before they turn 18 in most cases, so their tax rates will be extremely low. In fact, they may pay no federal tax at all both now and when they withdraw the money in retirement. How awesome would that be? Roth IRAs also allow the account holder access to some of the money in the account prior to retirement age without paying any taxes or penalties. First, the account holder can withdraw the contributions they put into a Roth IRA at any time without paying any taxes or penalties. 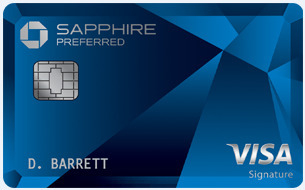 The key is only the amount contributed can be withdrawn. Earnings on the contributions must stay in the account or they may have to pay taxes and penalties. 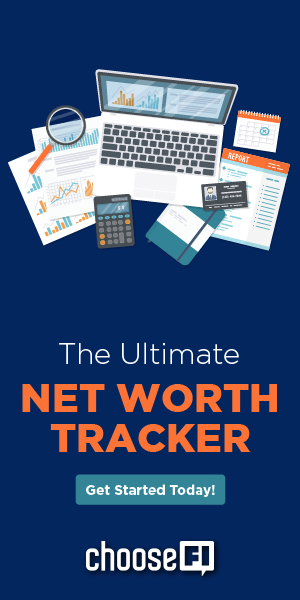 The account holder can also access money in a Roth IRA tax and penalty free in certain cases if they’ve had the account for longer than five years. They can use up to $10,000 in their lifetime to pay for a first-time home purchase. They can also access the money if they become totally and permanently disabled. If they’re unemployed, they can use the money for health insurance. Un-reimbursed medical expenses is another potential way to access money tax and penalty free. There are additional stipulations the account holder must meet in these cases to successfully withdraw the money tax and penalty free, so make sure to consult with a tax professional that knows the ins and outs of Roth IRAs before making any withdrawals. Opening a custodial Roth IRA for a child and funding it up to their earned income is an amazing gift to give a child. If you succeed and convince them to not touch the money until traditional retirement age, your children could be well on their way to financial independence thanks to your smart thinking when they were kids. Make sure to consult with a tax professional before making any decisions about opening a Roth IRA on behalf of your child. Be careful when and how your kids earn self-employment and earned income from wages unless they hold a true W-2 job at a legal working age. Don’t make fraudulent claims simply to open a Roth IRA. Instead, find legitimate ways to make it a reality. Tax professionals can help guide you through this process. Additionally, money in a child’s name can reduce potential financial aid for college. Make sure you explore the implications of this prior to opening a custodial Roth IRA. Definitely something to consider when help saving for your kids’ futures, wish they made it easier and took away the earned income rule.